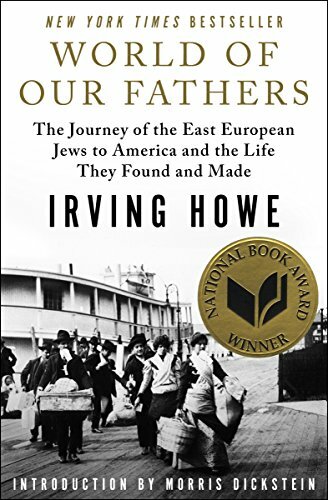 At Amazon, World of Our Fathers: The Journey of the East European Jews to America and the Life They Found and Made. Also, inexpensive copies of the original 1990 paperback here. What the Hell Happened to Rachel Maddow? Norman Podhoretz, Why Are Jews Liberals? Is 'War and Peace' the 'Greatest of All Novels'?